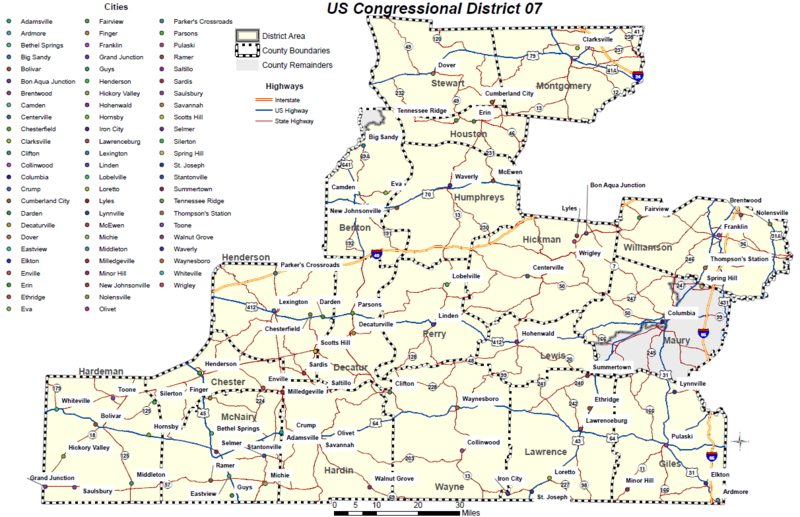 Election Central | Williamson, Inc. 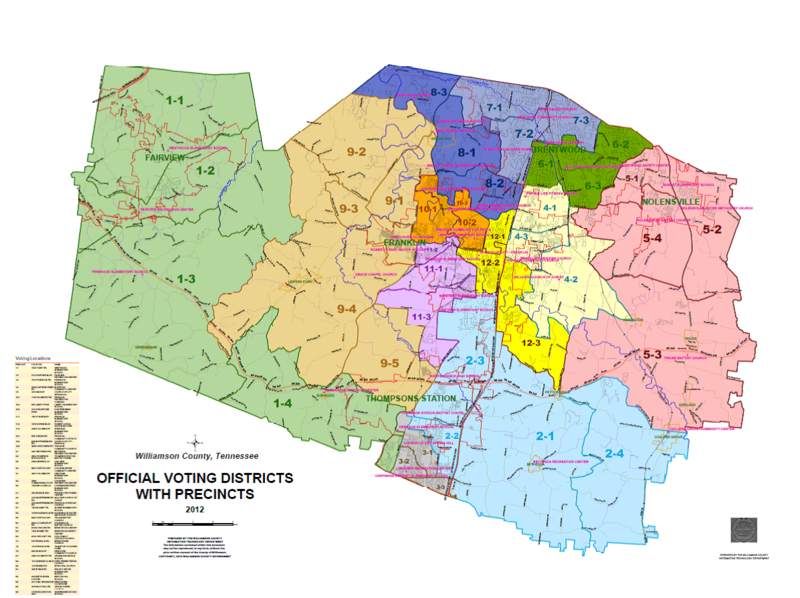 Welcome to Election Central, your one-stop-shop for voting in the upcoming elections in Williamson County. Williamson, Inc. is pleased to be the premiere source for learning how to become an active and engaged citizen. Local elections are important to the future of Williamson County and they impact our daily lives. It is crucial that your make your voice heard by exercising your right to vote. 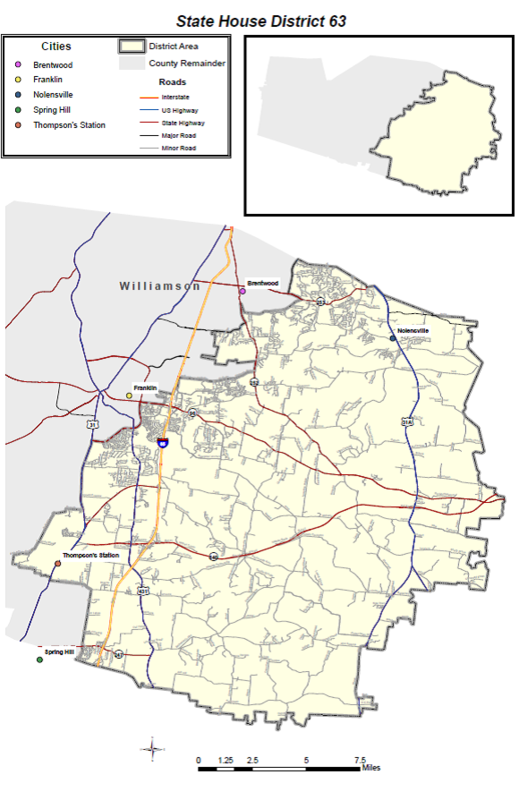 Scroll to learn more about when, where and how to vote in Williamson County. For more detailed questions and information, please contact the Williamson County Election Commission. Click here for Individual Voter Registration Lookup – Precincts and Polling Locations. View a full list of Early Voting Locations in Franklin, Brentwood, Fairview, Nolensville and Spring Hill/Thompson’s Station. The State or Federal Issued Photo Identification Requirement does not apply to those who are voting by mail. Join us at the Columbia State Williamson Campus on the last Friday of every month for the latest edition of our Williamson, Inc. Town Hall. With a panel featuring local government officials, moderator Dave Crouch of Aspen Grove Asset Management covers a variety of policy topics. 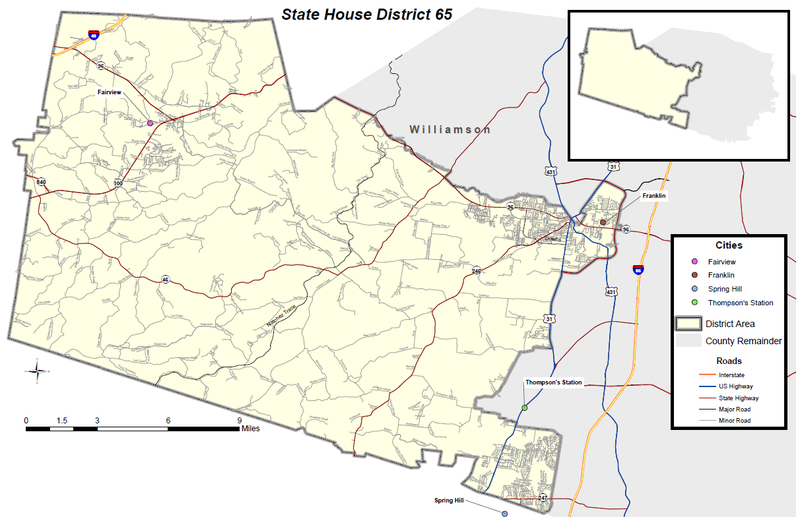 For a periodic update prior to each Town Hall, check out our latest The Williamson Primer here. Watch the latest Williamson, Inc. Town Hall here. Click here to learn more about the Thompson’s Station Candidates. Learn more about the Nolensville Candidates here. Learn more about the Fairview Candidates by clicking here. • Recap the first US Senate Debate here. • Recap the second US Senate Debate here. 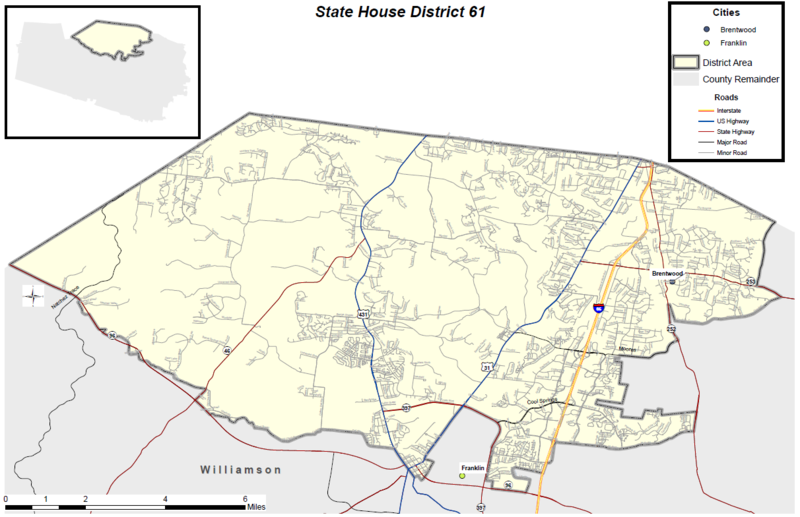 Watch the Candidate Debate for District 61 State House. Meet Rebecca Purington during our Meet the Candidates Session, here. Meet the Candidates through our Facebook Live Video here. Meet Kristen Grimm during our Meet the Candidates Session, here. Meet Jack Johnson during our Meet the Candidates Session, here. Search your home address, by clicking the full screen key below to learn both your Williamson County Commission and School Board district and election day voting location. 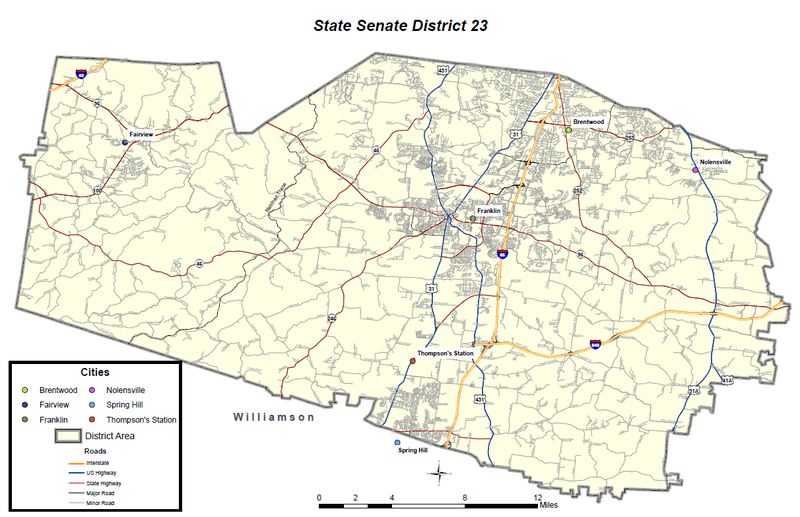 Search your home address, by clicking the full screen key below to learn your TN House District.